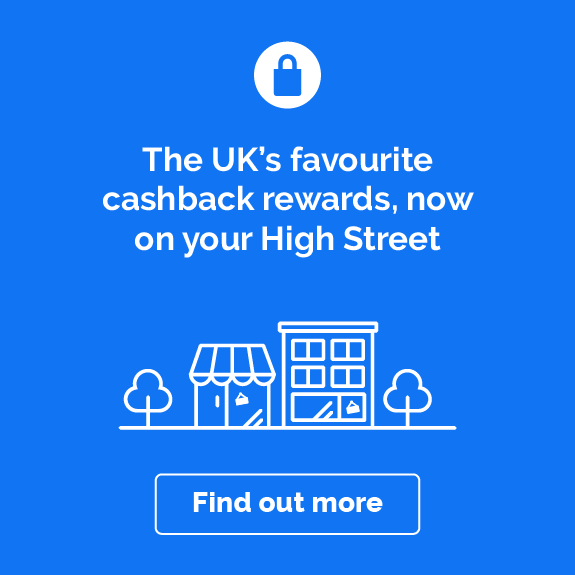 Wickes is one of the most well-known DIY, home improvement and building trade stores in the UK, and has now teamed up with Quidco to offer its customers brilliant cashback deals and one-off discount codes just for shopping with them. What better excuse do you need to finally get round to that DIY project you’ve been putting off for ages? Stock up on all the tools, materials, fixtures and fittings you need whilst earning yourself a bit of cashback to benefit from later on. Do you want to know how to make the most of your Wickes cashback? Read on to get inspired on how you can start saving! Whether you’re a professional tradesman – be it builder, plumber, electrician, bricklayer, or decorator – or simply a weekend DIYer, Wickes is your one-stop shop for high-quality, great-value equipment, tools and materials. The brand started out in the US and made its name selling quality construction materials at competitive prices. In 1972 it opened its first UK store, and today it has over 200 stores on this side of the pond, plus a thriving online business. When it comes to building and DIY, Wickes has everything you need – so whether you’re updating your home or garden, or taking on a big building project, it’s the place to go. Fancy yourself as a bit of a home DIY expert? Whether you’re putting up a simple shelf or tackling a full-scale renovation, you’ll find all your tools and equipment under one roof at Wickes. Get yourself sorted for the basics with screws, nails, a toolbox and a set of ladders. For bigger jobs, you can shop Wickes for heavy-duty tools like sanders and circular saws, all at brilliant prices. And when you're investing in serious kit, it's even better knowing you'll get some cashback on your purchase. 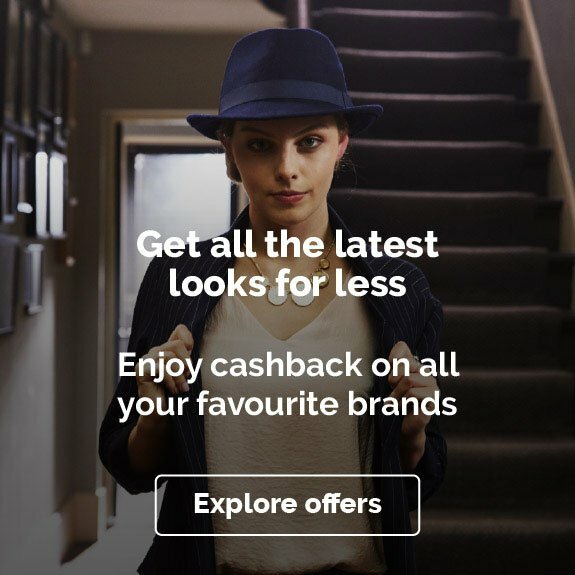 Make sure you use the special links on this page to ensure your cashback tracks correctly. At Wickes you can find top quality, great-value building supplies for tradespeople and DIYers alike, and take advantage of unbeatable deals when you bulk-buy items. Pick up timber, plywood and plasterboard for frames and interiors, or bricks, breeze blocks, sand and cement for walls and foundations. Whatever building supplies you need, there’s bound to be a brilliant deal to be had at Wickes, so get down to your nearest store or check out the selection of offers online. 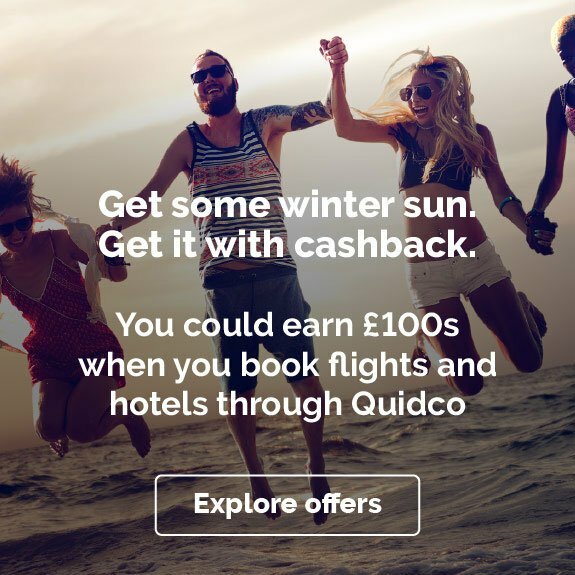 Just be sure to shop through Quidco to take advantage of our cashback offers at the same time. For the green-fingered, Wickes offers a top-notch range of garden and landscaping equipment and materials, plus plants and gardening tools. Do you need fence panels and fence posts to cordon off your outdoor space? Wickes has you covered. The same goes for decking, paving slabs, lawnmowers, sheds, compost – and anything else you might need to create the garden you’ve always wanted. And as your garden grows, we’ll top you up with some cashback too. If you’re updating your kitchen or bathroom, Wickes is the place to go. You'll find a huge range of kitchen styles available, allowing you to shop for ready-to-go suites or mix and match to create your own look. On the bathroom front, you can choose from suites, fittings and accessories to suit all tastes, including baths, showers, toilets, sinks, taps, floor tiles, and more. And for the ultimate bespoke kitchen or bathroom, book a free design appointment, which includes a home visit to take measurements, a 3D mock-up, and expert advice from start to finish. Wickes has a range of high-quality windows and doors to choose from, including both wooden and uPVC options, plus VELUX roof windows for loft rooms and glazed BiFold doors for patio entrances. You can choose from a range of styles, both internal and external, and pick your favourite handles too. But it isn't just about getting the look you want. Wickes' detailed product pages also give you energy efficiency and heat loss information, so you can achieve the perfect balance of style, warmth and sustainability. You can also find loads of safety and security accessories, from lockable window handles to fire door seals. If you’re not brimming with ideas and know-how when it comes to DIY and home improvements, don't worry. Wickes has created a handy Ideas & Advice section that offers tips on a wide range of DIY, gardening and decorating topics. The guides are arranged into sections: Kitchens, Bathrooms, Garden & Outdoor, Doors & Windows, Flooring, Tiling, Decorating, Home Maintenance, and Security. If it's your first time laying laminate flooring, filling wall holes or doing any other DIY job, try looking it up in the advice section before you do your shop. That way you'll know exactly what you need to buy and why. And when you get started, you can keep referring back to the Wickes website to make sure you’re doing everything properly. Wickes offers a delivery service to all UK mainland addresses, though it does warn that delivery may take longer to some rural postcodes and harder-to-reach places. If you're spending £300 or more you get free delivery on big, bulky items, as long as the delivery address is within 10 miles of a Wickes store (and it's just £5 if you want to arrange delivery on a Saturday). Longer distances are subject to delivery charges – check the website for full details. Delivery hours are 07:00-18:00 Monday-Saturday. Wickes also offers a free Click & Collect service, which allows you to pick up in-stock items from your local store within just an hour of placing your order online. Next-day and same-day delivery options are available if you need your items quickly, which is especially handy if you’re buying some last-minute kit for a big weekend project! Living room in need of a new look? Hallway crying out for a lick of paint? Kids’ bedrooms stuck in the last decade? Whichever room in your house is due for a makeover, you’ll find all the materials and equipment you need at Wickes. Shop for high-quality wall paint in every colour you can imagine, masonry paint for your home’s exterior, wallpaper in unique and stylish designs, laminate flooring, and much more. Your house will be the envy of your friends and family – and what’s more, you’ll earn some Quidco cashback when you shop for your new look. No home makeover is complete without snazzy new light fittings and Wickes has an unbeatable range for you to choose from, whether you’re a DIYer shopping for yourself or an electrician shopping for your customers. Head to the Electrical & Lighting section in-store or online to shop for ceiling lights, spotlights, downlights, kitchen lights, and pendant lights, plus outdoor lighting fixtures, light bulbs, switches, sockets, and more. Lighting never needs to be dull again. The garden of your dreams is just a Wickes shop away! When it comes to gardening and landscaping, Wickes has a simply brilliant range of tools and materials, so you can create the space you’ve always wanted. Create new storage or relaxation space with a shed or summerhouse; prepare for lazy summer days with a new garden furniture set; ornament paths and beds with gravel, trellises or decorative garden gates. Whatever you want to do, you’re bound to find what you’re looking for at a brilliant price at Wickes. Don’t forget to shop through Quidco to earn cashback on your garden purchases! When it comes to kitchens, Wickes has loads of affordable ready-to-fit options. But why not earn your cashback by going all out? With a little expert advice and some customisable extras and add-ons you could create a kitchen that’s truly one-of-a-kind. Whether you want a traditional look or a super-slick modern affair, the Wickes kitchen brochure is the place to start. Check out the kitchen planner or book a free consultation and start dreaming of your new kitchen today! Fed up with clutter? Wickes can help. Go online to shop a great range of clever storage and display options, including beautiful fitted wardrobes for your clothes and sturdy shelving for all those cookbooks, ornaments and photographs. If you're working with a small bedroom, add sliding wardrobe doors to keep your cupboard space compact and easy to access. Wickes also has some brilliant options for garden storage – perfect if you’re a keen gardener with masses of equipment, or a family constantly clearing away garden toys and bikes. With Wickes and Quidco, you can get your home and garden under control again, and earn some cashback into the bargain. With hundreds of UK stores and a brilliant online service, Wickes makes shopping for building and home improvement projects a breeze. But if there's anything you're not sure about, take a look at the FAQs below – we've answered some common Wickes questions, from store opening times to delivery options. What time do Wickes stores open and close? Opening times vary according to location, but since Wickes caters to both tradespeople and home DIYers, its stores tend to open early and close late – 07:00-20:00 is a rough guide. To get the opening times of your local store, use the store locator on the Wickes website. 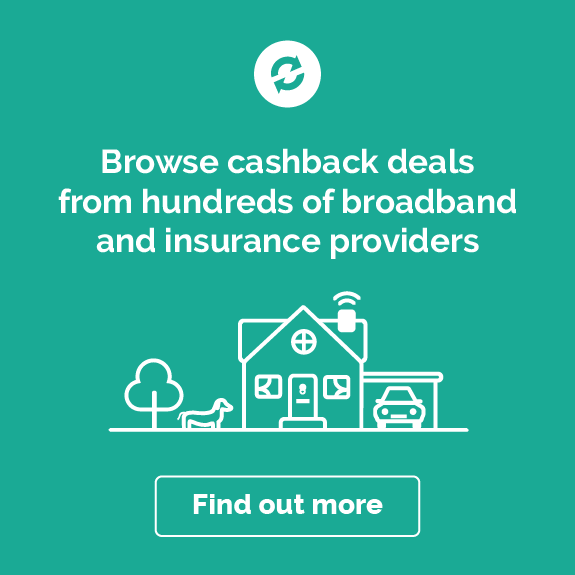 If you can’t find an open store near you when you need it, remember you can always shop online instead – and that way you can make the most of our cashback deals too. Since 2004, Wickes has been owned by the British builders’ merchant, Travis Perkins. Prior to that it was owned by Focus-Do-It-All. It was originally founded by Henry Dunn Wickes in Michigan, US, all the way back in 1854. Wickes offers a wide range of delivery options, including the delivery of big and bulky items that would be impossible to get in your own car. Depending on the item and the value of your order, some delivery services are free, and you can usually pay a little extra to arrange next-day delivery, same-day delivery or Saturday delivery. There's also the free Click & Collect service, which allows you to pick up your items at a local Wickes store. Where is my nearest Wickes store? To find out where your nearest branch of Wickes is, simply use store locator on the Wickes website. Pop in your postcode or your nearest town and you'll get a list of your nearest stores, arranged by proximity to you. Click on a store to see which products and services it offers, as well as details of its address, phone number and opening times. Yes. If you find the product cheaper at another retailer within a 10-mile radius of the Wickes store you're shopping at, Wickes will either match the price (if you claim before purchase) or refund the difference (if you claim within seven days of purchase). That includes purchases of kitchens and bathrooms! 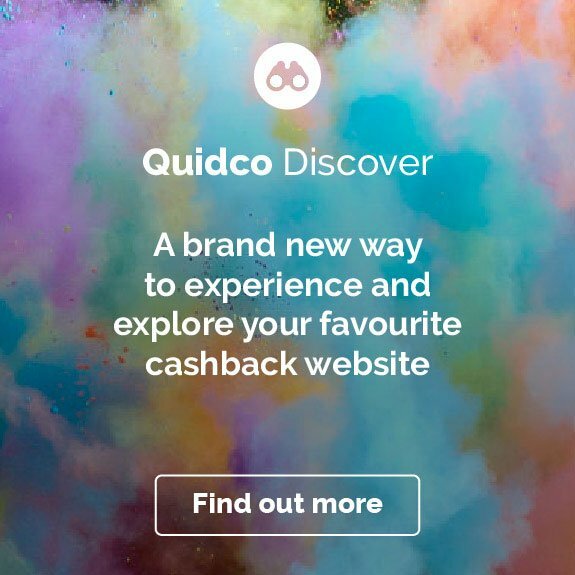 Whether you’re doing a bit of DIY at home or sourcing materials for a professional project, make sure you shop for your tools, equipment and materials through Quidco to earn cashback at loads more brilliant UK trade stores. We’ve got other offers at the likes of B&Q, Screwfix, Bathstore, and more.